Wow! I suppose I should have known it, but I didn't realize! The US beer market is just as perverted and corrupt as every other sector of the economy. Let's get that three tier system working for us again and bring choice back to the consumer. 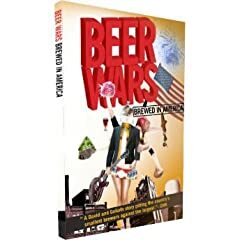 This movie is a bit like Supersize me or Who killed the electric car, but for the beer industry.